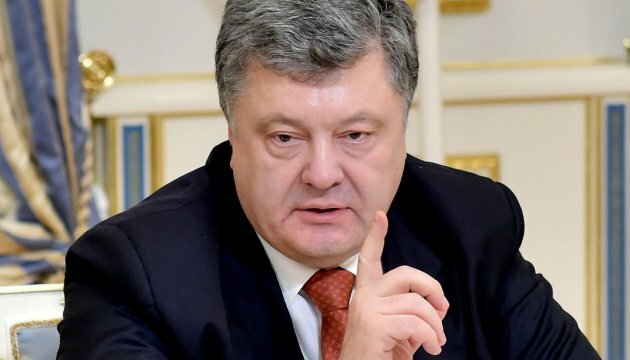 President of Ukraine Petro Poroshenko will visit Finland this year. Minister of Foreign Affairs of Ukraine Pavlo Klimkin told a joint press conference with Foreign Minister of Finland Timo Soini in Kyiv Wednesday, Ukrinform reports. "For this year we have planned plenty of contacts, including at top level, including the visit of the President to Finland," he said. Klimkin said that Finland has played an important role and provided considerable support to Ukraine.